Need an Air Conditioning Repair Margate FL? If you live in Margate Florida, you know that the hottest months of summer just arrived. Having a properly working HVAC unit is a must. 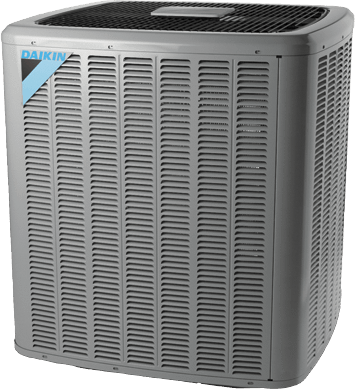 Whether you need to get some major fixing done or you are doing yearly maintenance to your AC, you will need the services of a professional air conditioning company at affordable pricing. Mechanical cooling Air Conditioning and Refrigeration is the company you can count on in this regard. 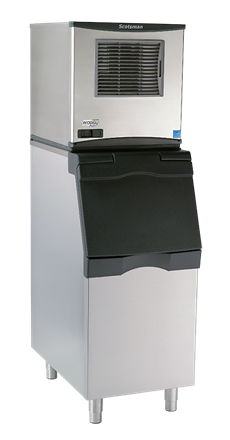 Why Choose Mechanical Cooling Air Conditioning? Quality service, reliable work, and professionalism are what our company strives to give our clients the service they deserve. 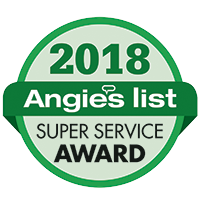 To guarantee your HVAC is running smoothly, our trained service technicians arrive on time and perform installations, maintenance, and repairs according to industry standards. With years of experience and knowledge in air conditioning industry, you can rely on us to identify issues instantly and make effective repairs to get your unit back in order. 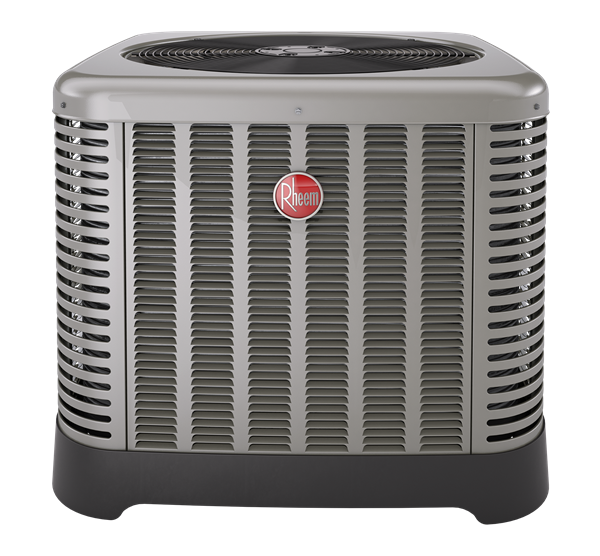 Our experienced AC technicians can make the proper diagnosis and act accordingly to give your system the repairs when is needed. We stand out from the competition as we have dedicated, professional and certified technicians. Only the most knowledgeable and reliable people are part of our team to make sure our customers receive the best experience. 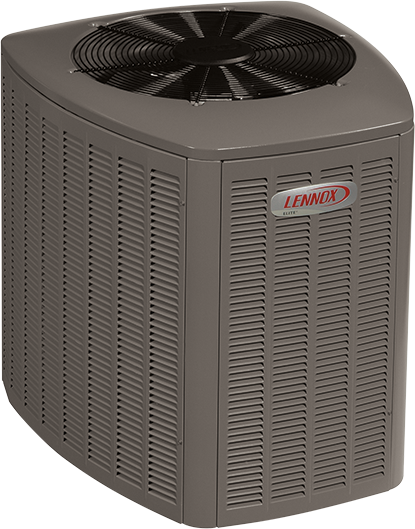 They can handle any HVAC brand and install service, and repair, any unit successfully. 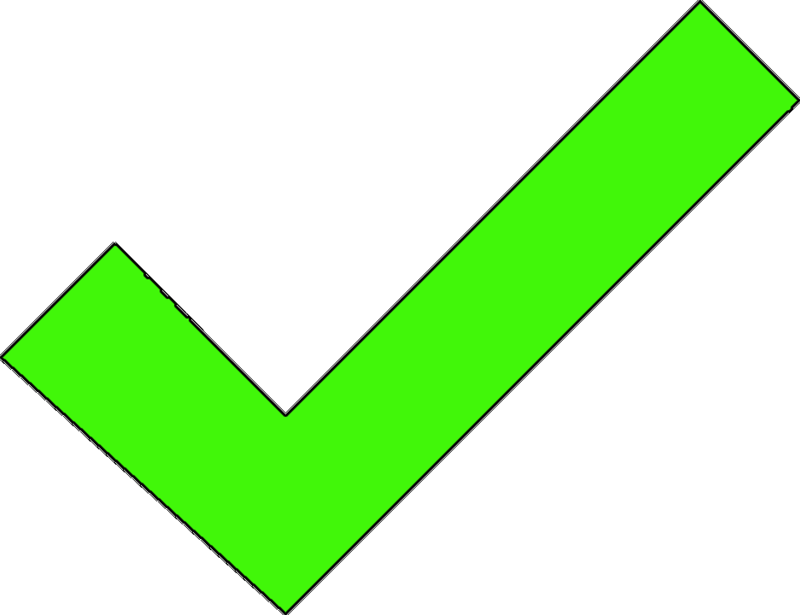 So you can rest easy knowing that insured and licensed professionals will take care of your air conditioning systems. We have been installing all brands and models of air conditioning units in Margate and its surrounding areas for many years. 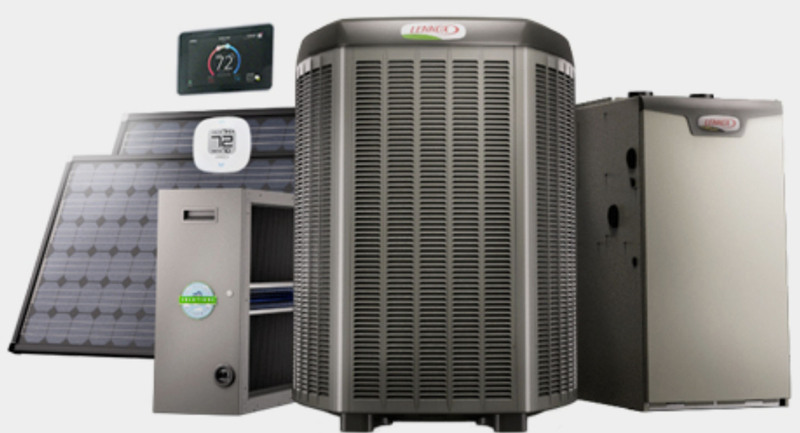 Our technicians are experienced in detecting accurately what is the main problem of malfunctioning AC units and will provide you with a list of brands that will suit your household or business needs. 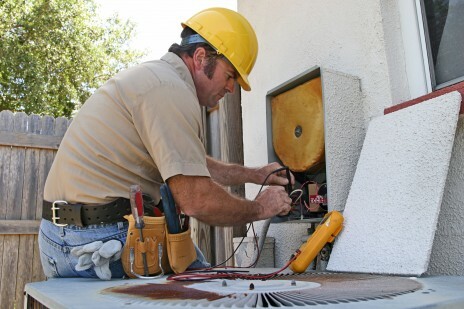 We specialize in offering quality HVAC repair services in Margate Florida. We have staff on standby ready to take your call 24/7 emergency repair service. 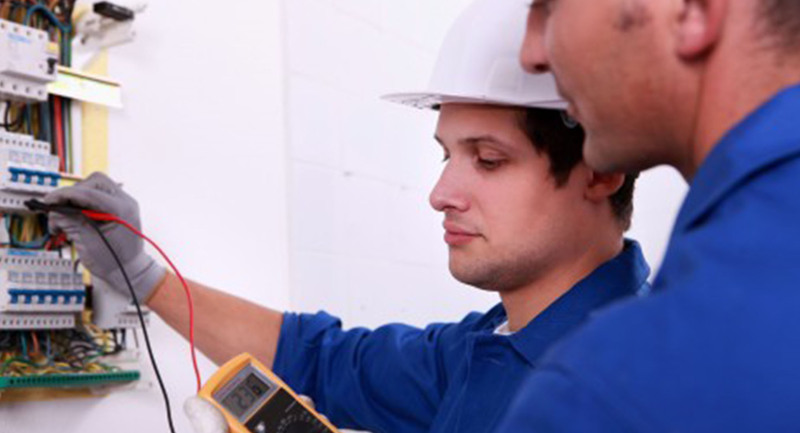 No matter what is the main problem with your unit, you can call us for assistance immediately. All our service technicians have years of training and experience in the air conditioning industry, and they have worked on almost all types of air conditioning units. 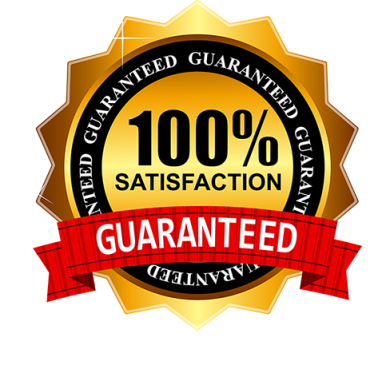 Our guarantee backs all the repair work our technicians carry out, so you can rest easy knowing they will repair your system efficiently. Regular air conditioning maintenance is necessary to bring real benefits with regards to system reliability and efficiency as well as helping your AC unit keep running for a long time without any breakdowns. We are a long-standing and stable company, giving you the peace of mind that we will honor all contract and product warranties for the long-term. How Do You Choose The Right Contractor? As yearly temperatures in South Florida rise to record levels, there is rise in the number of AC companies. 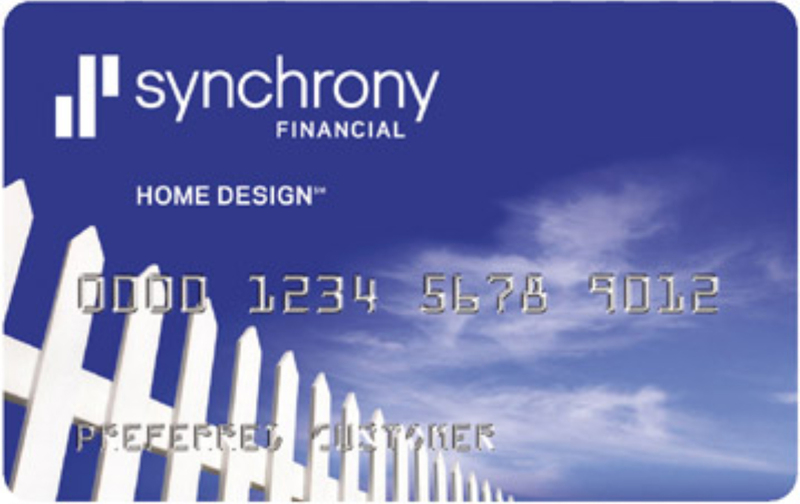 Choosing the right contractor for the job is of utmost importance. Your contractor should be a State of Florida certified licensed contractor, with insurance and workers compensation coverage ensuring you are not liable for any damages or injuries that occur on your property. Upon request, we can provide all the necessary documentation. We make sure to inform you about necessary permits for New Installations, warranty for work done and how to go about seeking help if there is a problem. We specialize in heating , ventilation, air conditioning and refrigeration, throughout South Florida. Overall rating: 5 out of 5 based on 291 reviews.